Lab mice go through the ringer for science: Whether it’s erasing their memories with a flash of light or filling their bodies with the blood of teens, mice are often the first crucial step towards solving humankind’s problems. In a study published in Translational Psychiatry, scientists got mice scared and drunk — an experiment that one day could help people suffering from PTSD. The crux of the research is that one cannot, in fact, drink the pain away. Instead, this study points out that alcohol makes fearful, emotional memories worse, not better. 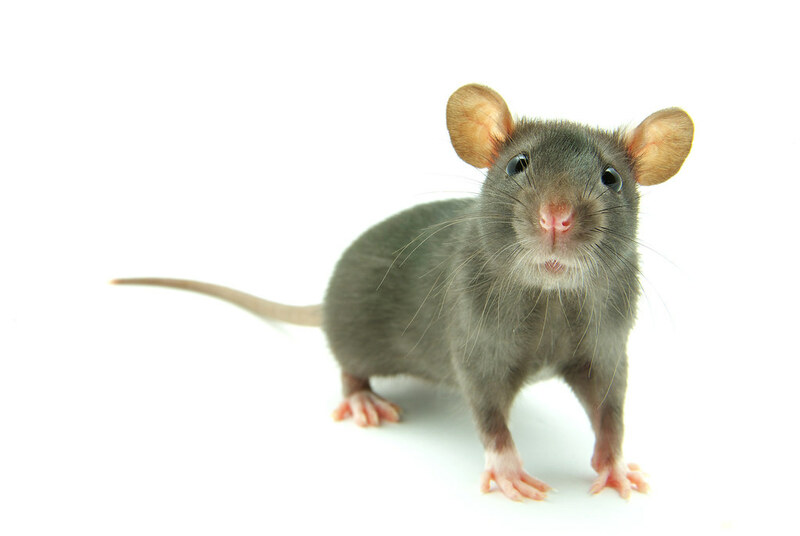 To figure this out mice went through “fear training,” meaning they were placed in cages with an electrified floor grid while six tones were played and paired to an electric shock. The mice were then split into two groups — one that received water and another that received water that was mixed with 20 percent ethanol (drinking alcohol). They later put the mice back into the cages and played tones without shocks to try to disassociate the sounds with the painful aftereffect. The next day the mice were again placed in cages and tones were played without the electric shock while researchers used motion-sensitive software to see if the mice would freeze in place to the sound (freezing is associated with fear). They found that the mice who were given alcohol froze at a greater frequency than those who weren’t, signaling to researchers that the drunk mice were more prone to a fear relapse. “Alcohol strengthens emotional memories associated with fearful experiences and prevents mice from pushing aside their fears,” Johns Hopkins Medicine researchers said in a statement. Being drunk made the emotional fears of mice worse. The researchers pushed it a step further: They examined the brain tissue of the mice given just water versus those who were given alcohol, and found that the mice given alcohol had a greater number of the glutamate receptor GluR1. When the researchers gave the mice a glutamate receptor blocker drug, it appeared to lessen the fear relapses in the drunk mice. This indicated to the researchers that the presence of the GluR1 receptors perpetuated the fear response, along with a drug designed for humans that blocks this receptor could help people who also suffer from fearful emotional memories. Alcohol appears to expound the issue, but a drug could possibly stop it from happening entirely. “It may be possible to improve the effectiveness of psychotherapy in people with PTSD by using glutamate receptor blockers during desensitization sessions when patients re-enact or remember the fearful situation,” lead author Norman Haughey said in a statement. Early trauma and a history of PTSD are both tied to an increased likelihood of drinking problems. Scientists have suspected that while drinking may cause temporary relief, alcohol actually makes fear memories worse. This study is evidence that this is at least true for mice — and may eventually prove poignant for people hoping to cope with a painful past.